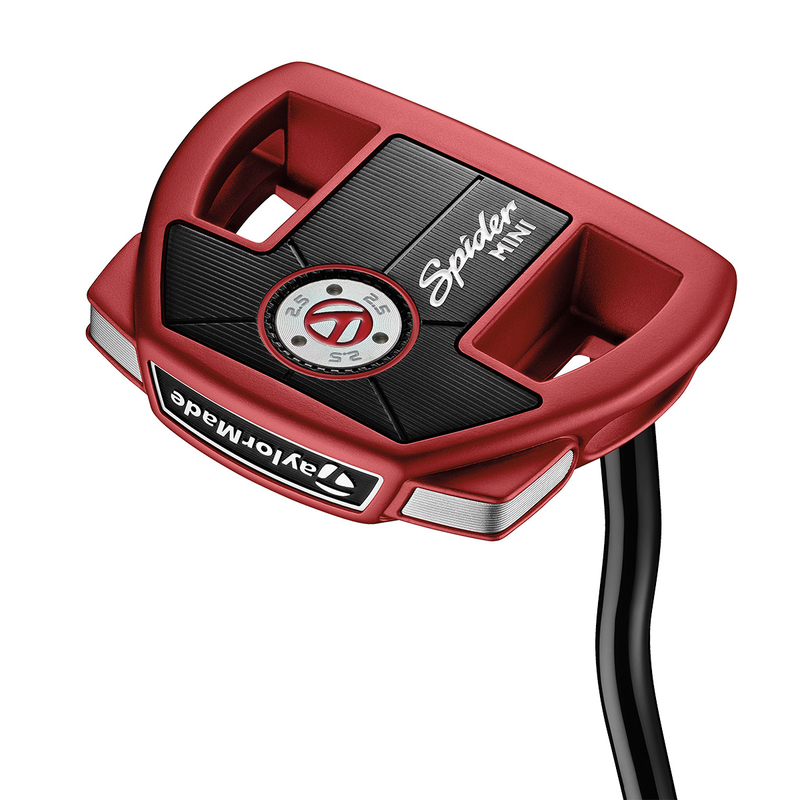 The well revered Spider putter by TaylorMade has been refined into a compact performance mid mallet. 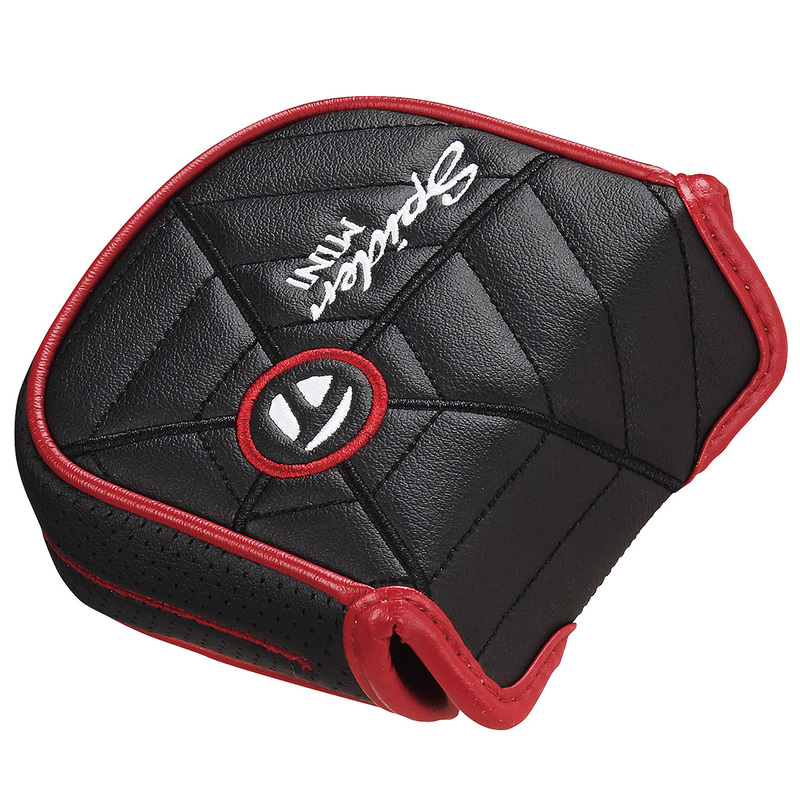 You get the same incredible experience as always with a Spider but now with a more compact head. 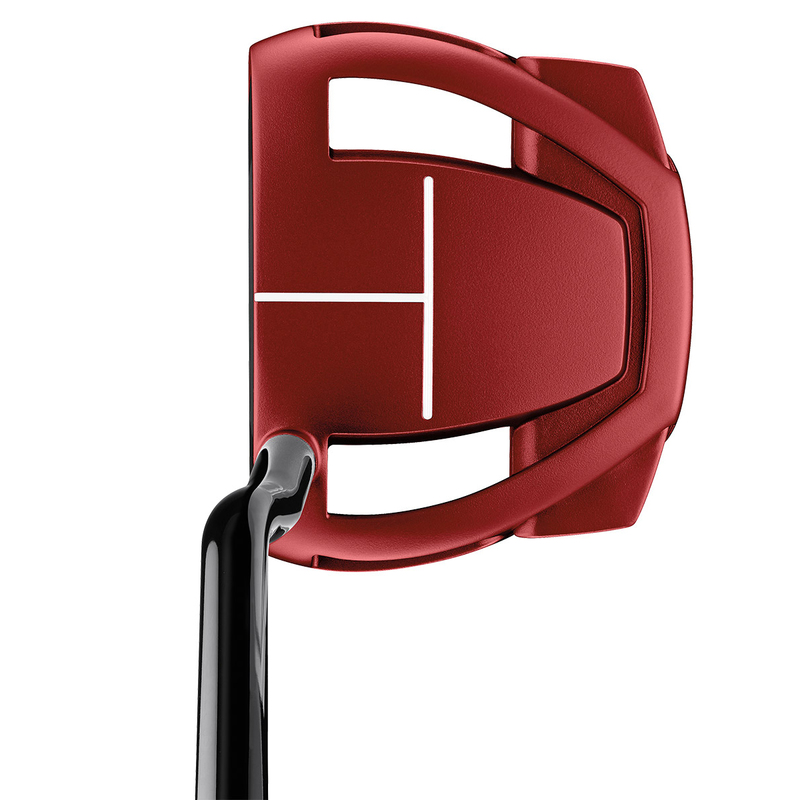 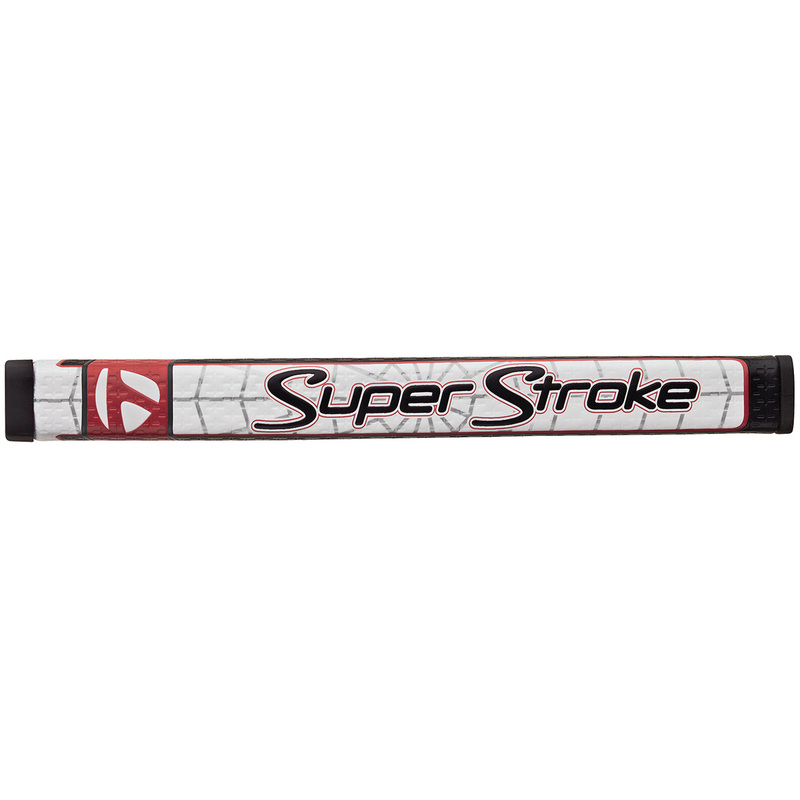 The double bend shaft and Pureroll insert make this an excellent playing club. 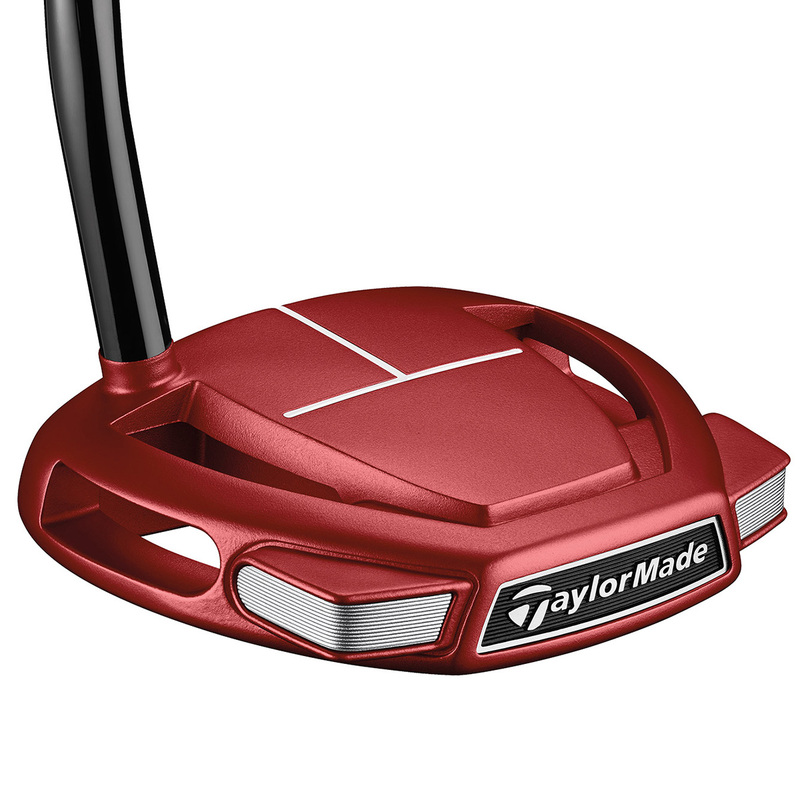 One of the ways Taylormade have made this mid-mallet more accessible to all golfers is by using a T-sighltine. 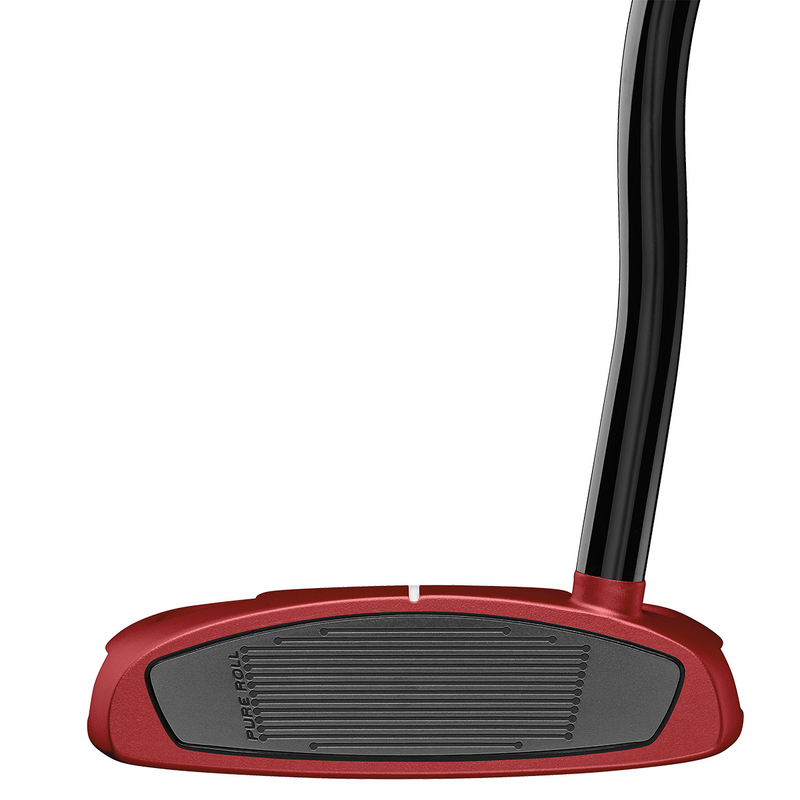 This Sightline not only enables easy alignment but it also mimics the size of a blade putter allowing people to foray into the world of mallets with confidence. 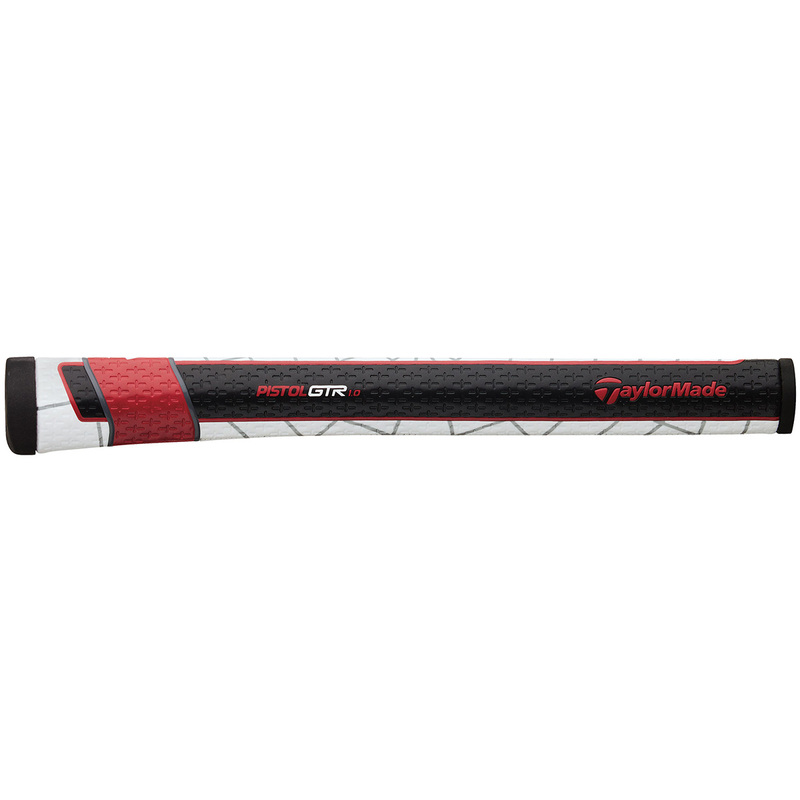 We have all come to expect great performing clubs from TaylorMade and this is no exception, performance is key but the head construction has been reduced in size by 15% to give excellent stability and a high MOI.